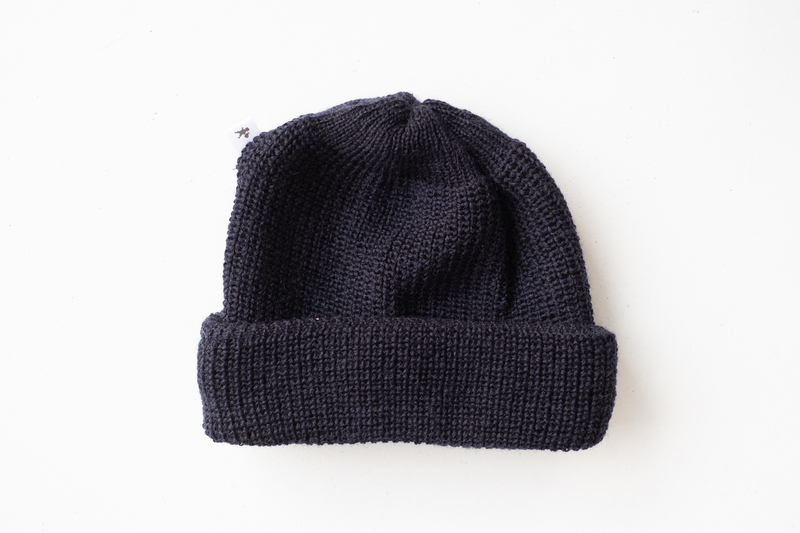 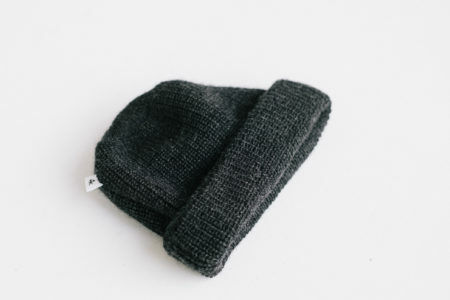 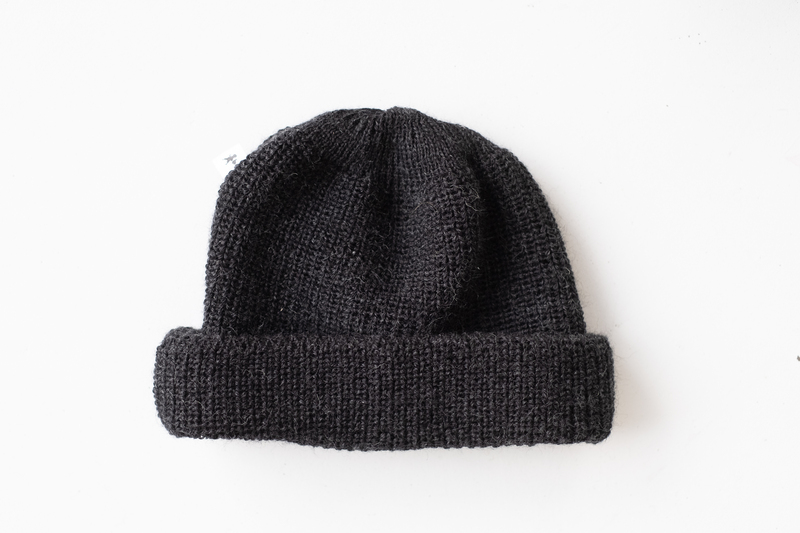 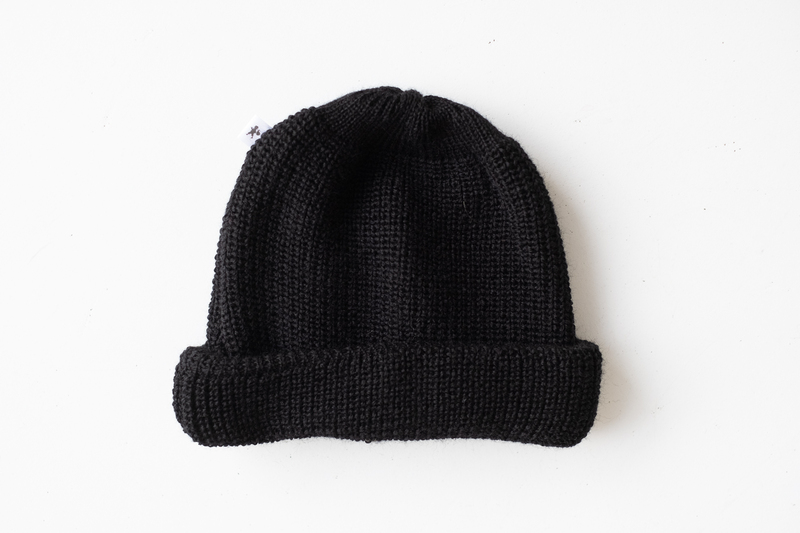 Rough-knitted beanie for cool heads, cold ears and rough winds. 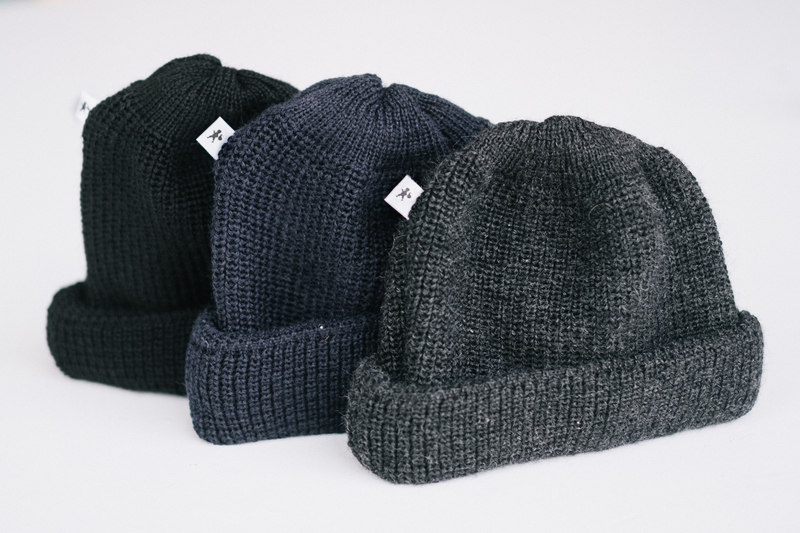 Made in Germany from 100% pure wool. 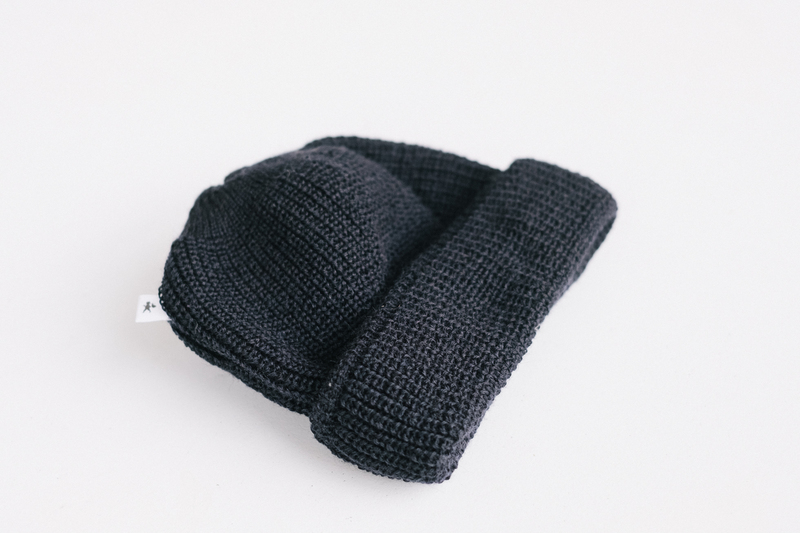 Double rolled with a minimal black and white woven logo tag near the top. 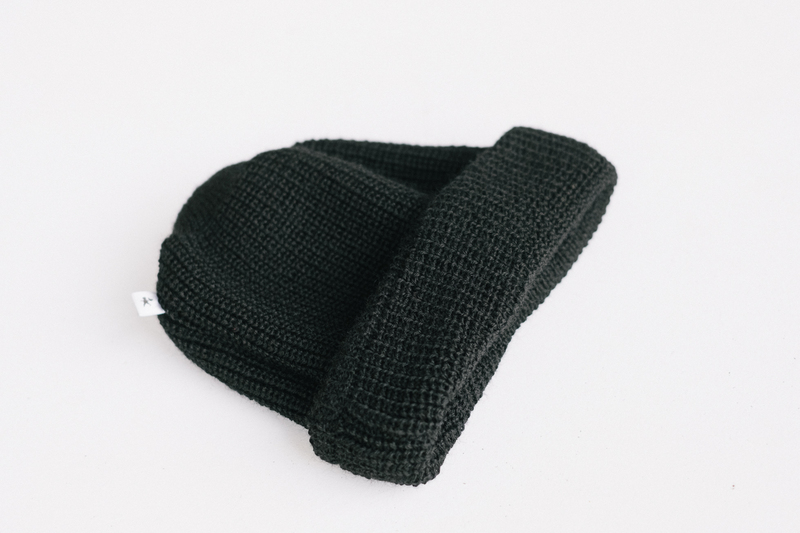 Remember half of heat loss occurs through the head. Worldwide Shipping. 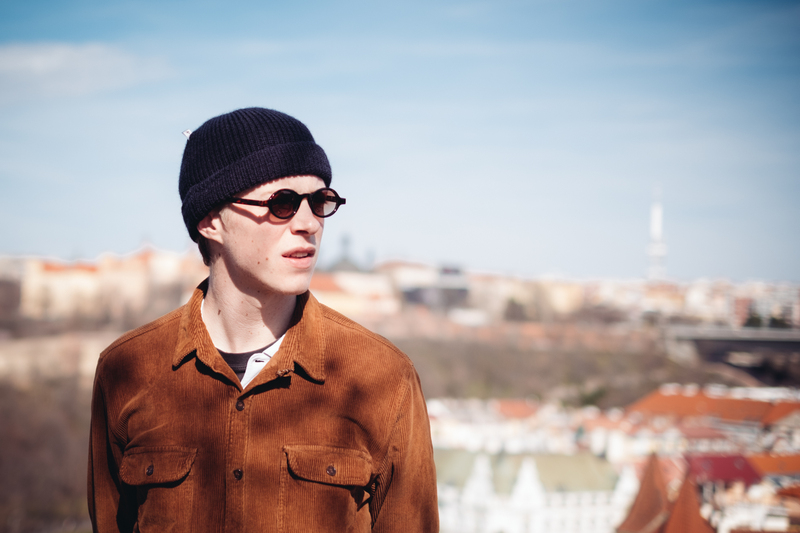 Ships for free to Czechia & Slovakia.